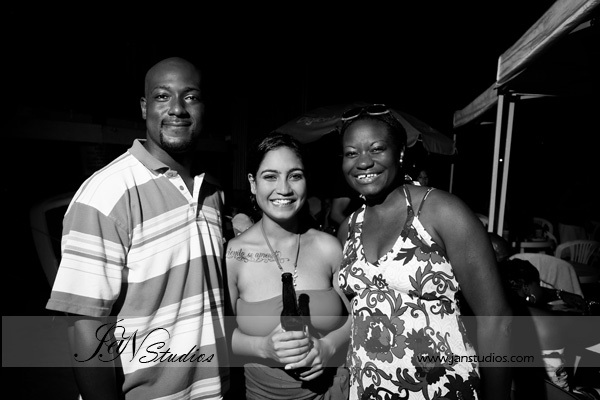 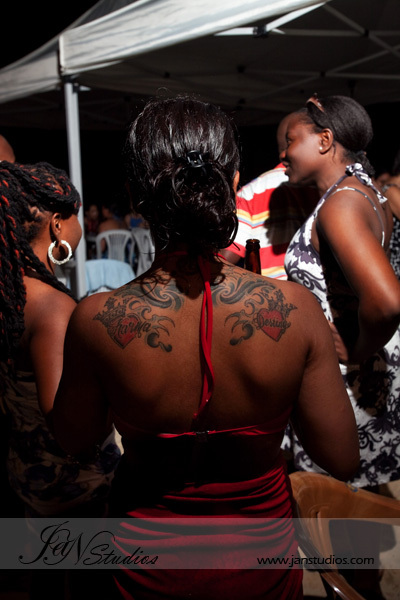 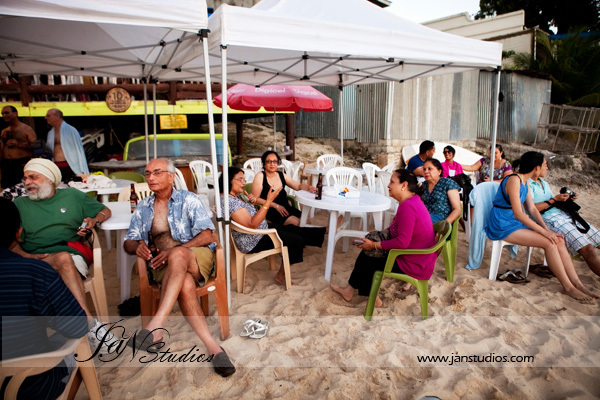 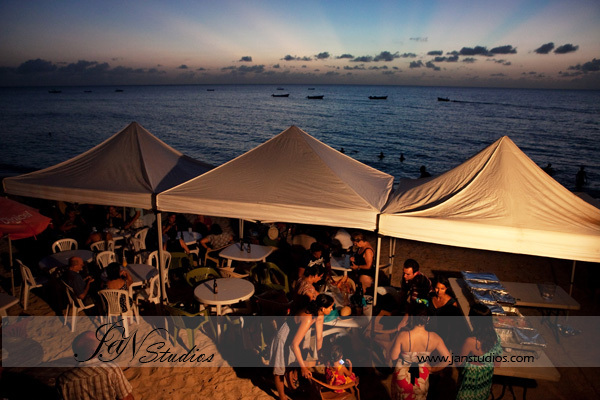 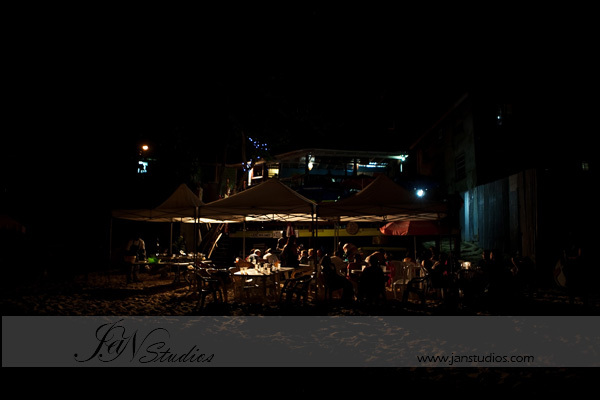 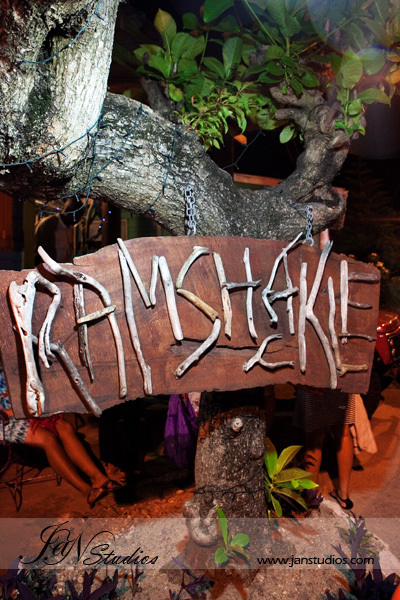 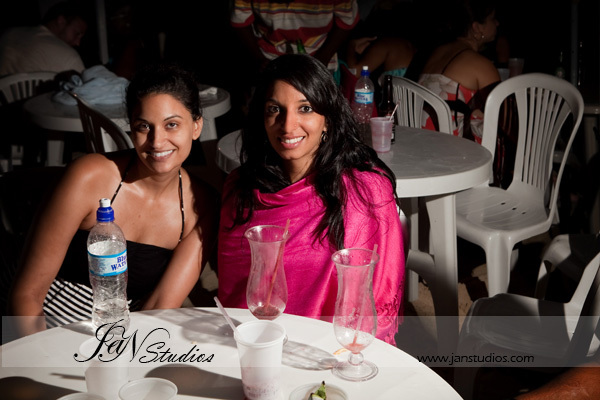 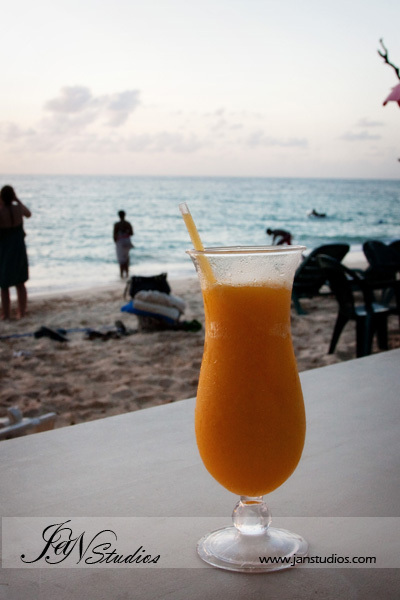 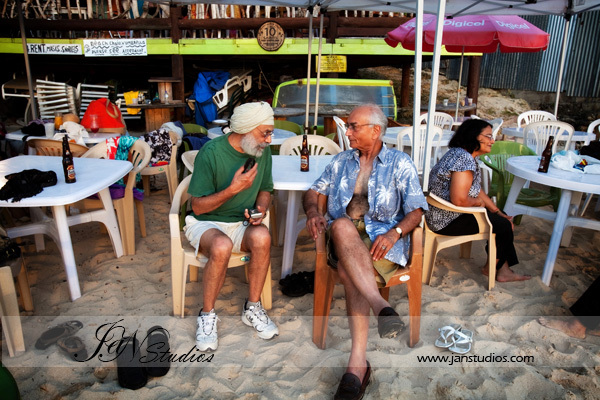 It was PARTY TIME at the Ramshackle Beach Bar on the evening before Rohini and Justin’s wedding! 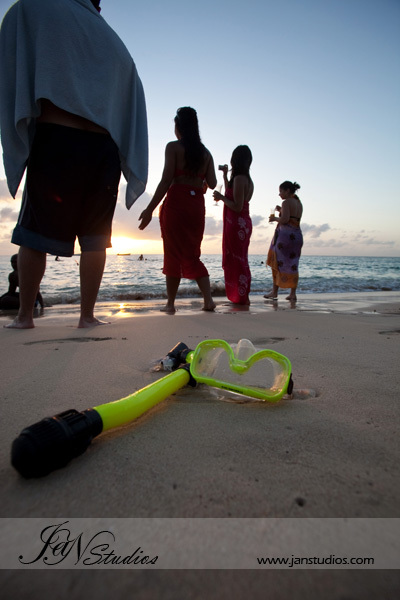 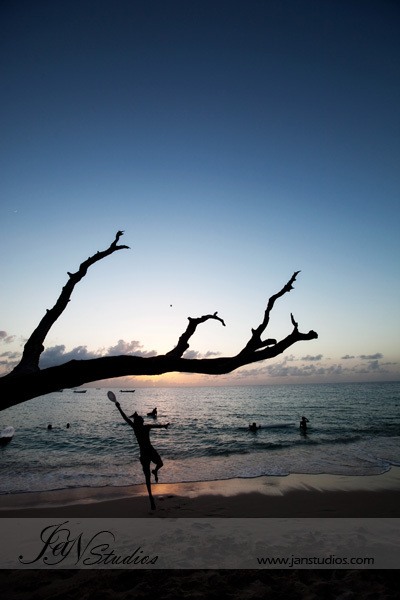 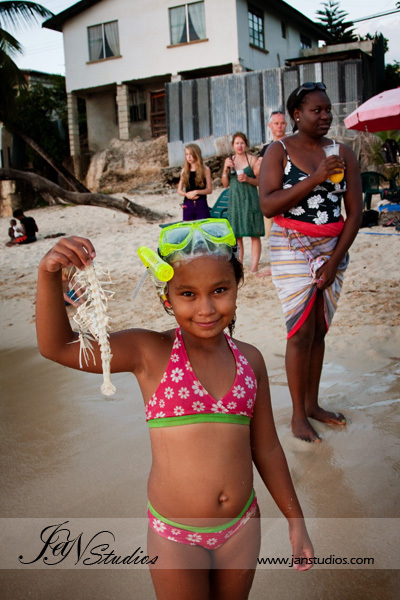 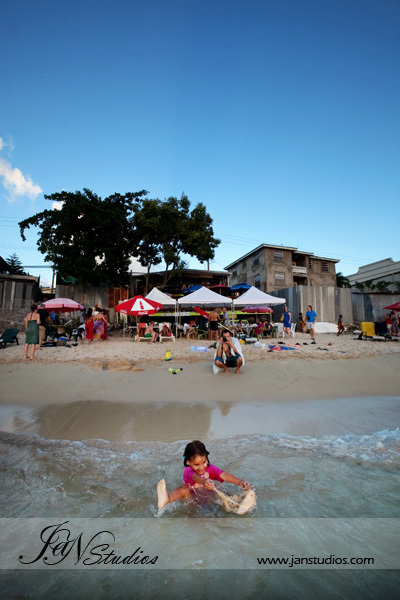 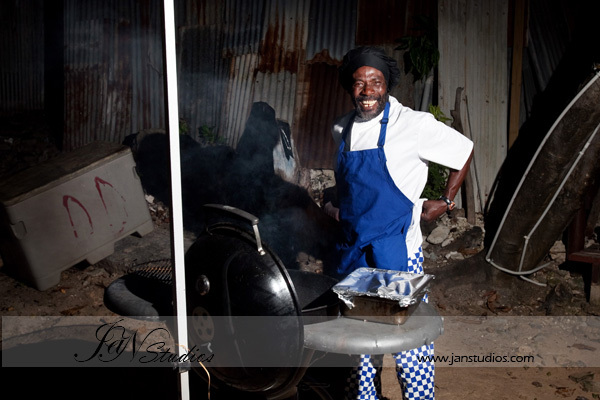 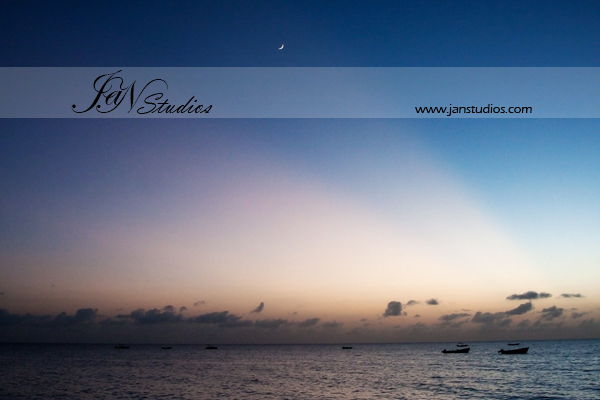 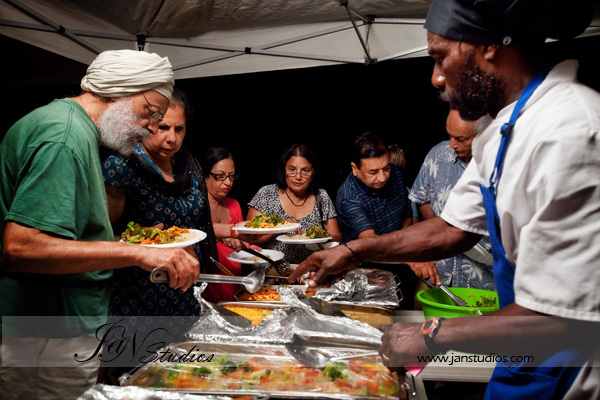 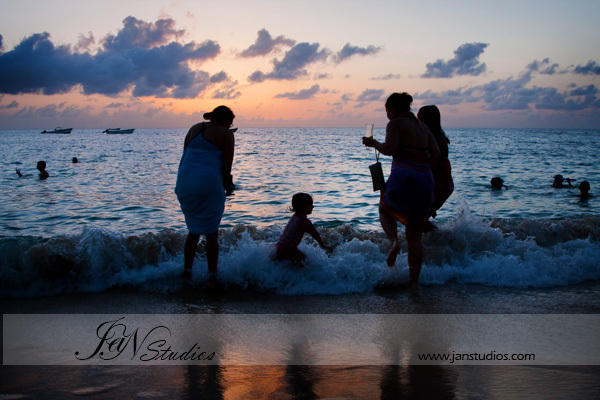 Of course everyone stayed on the beach and in the water until the sun had set, then it was time for some good Bajan cooking! 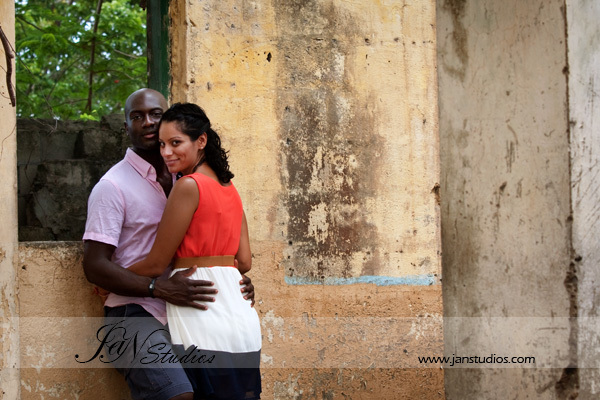 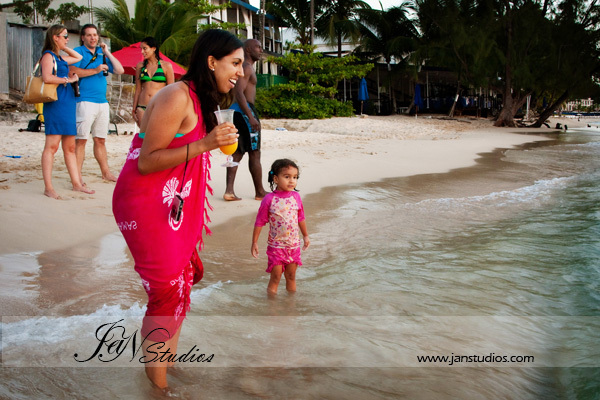 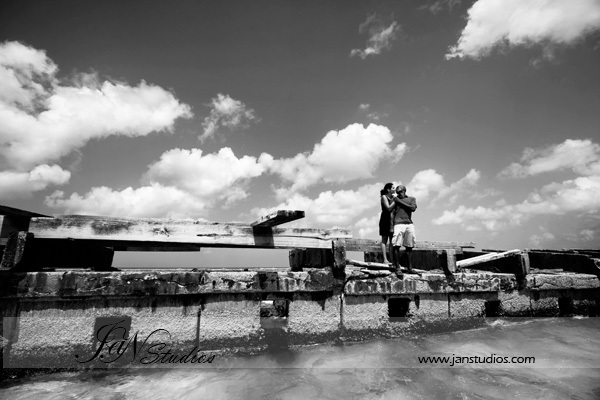 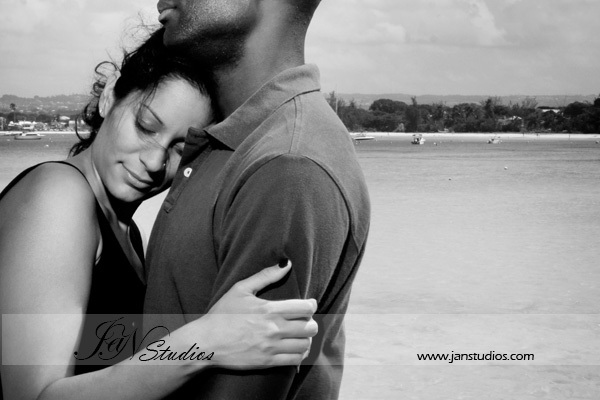 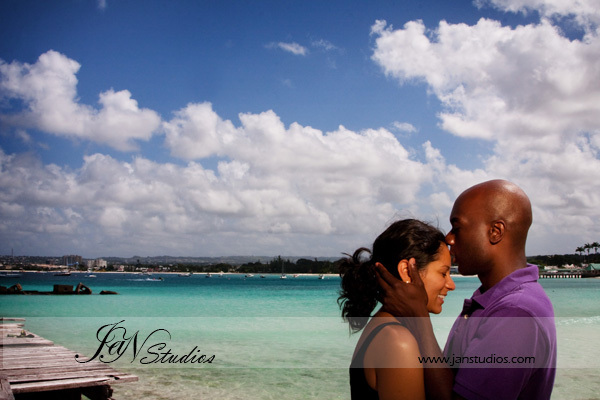 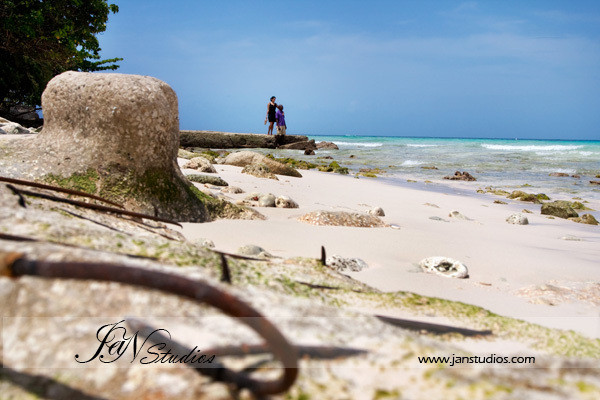 We went to the beach for the second half of Rohini and Justin’s lifestyle session. 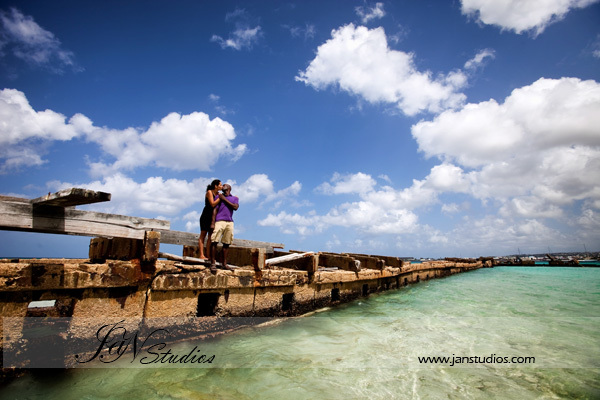 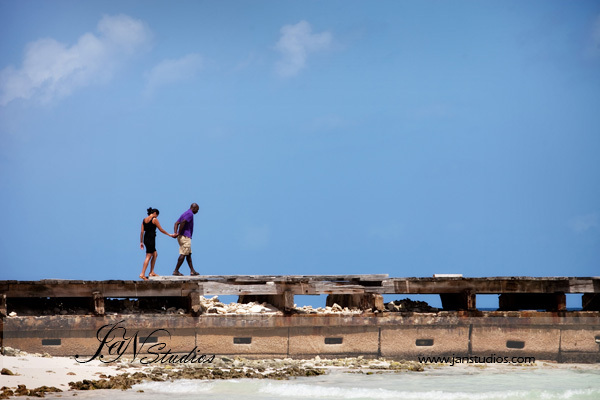 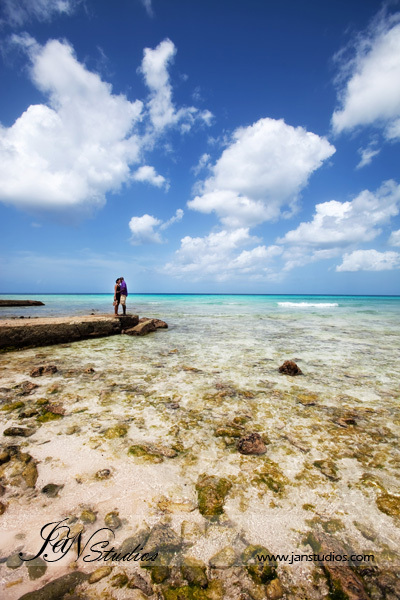 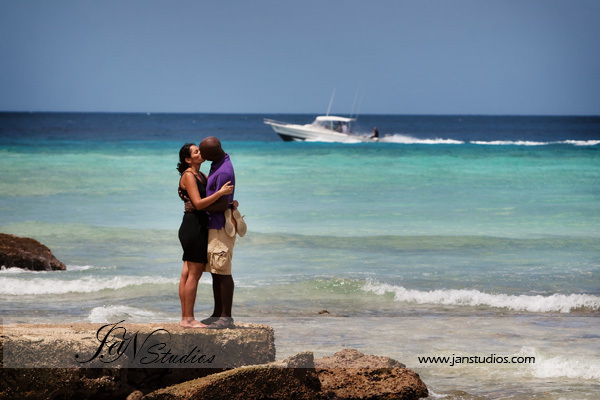 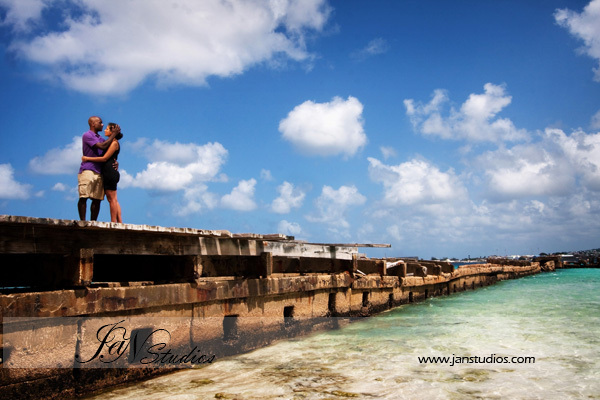 The turquoise and deep blue of the water was a perfect backdrop for this smokin’ hot couple! 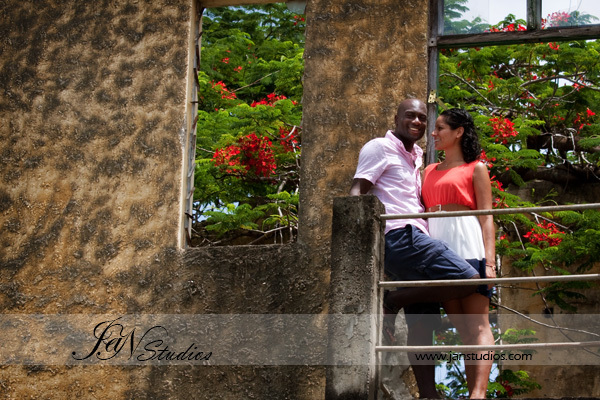 Hope you enjoy these images. 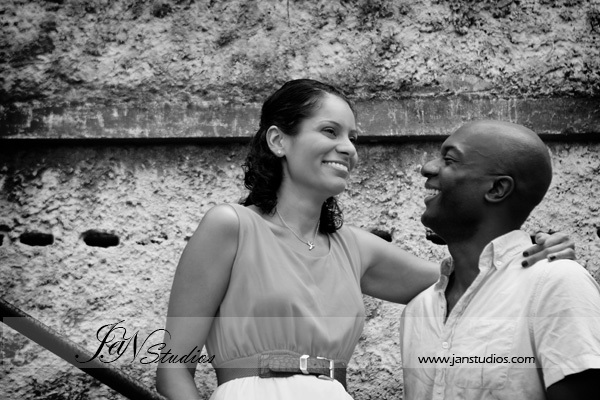 We can’t even begin to tell you how excited we are to show more of the wedding celebrations soon! 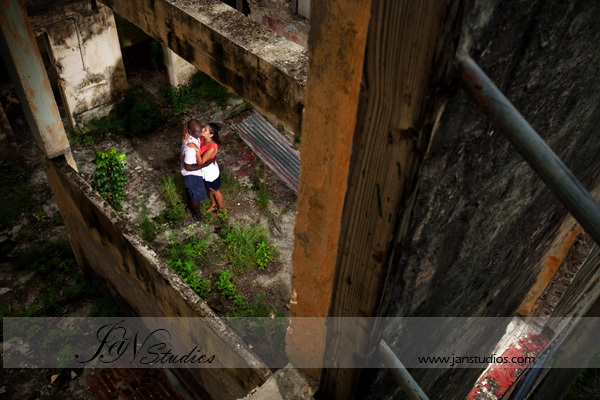 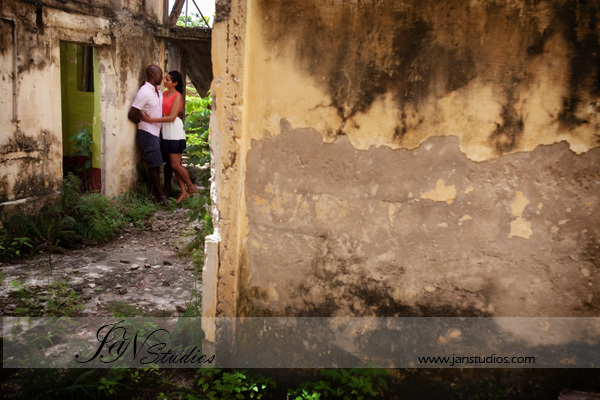 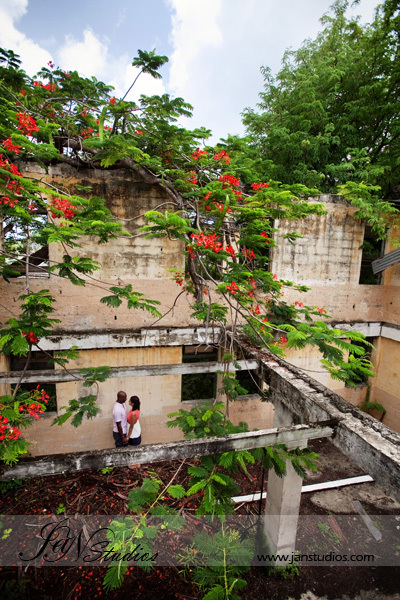 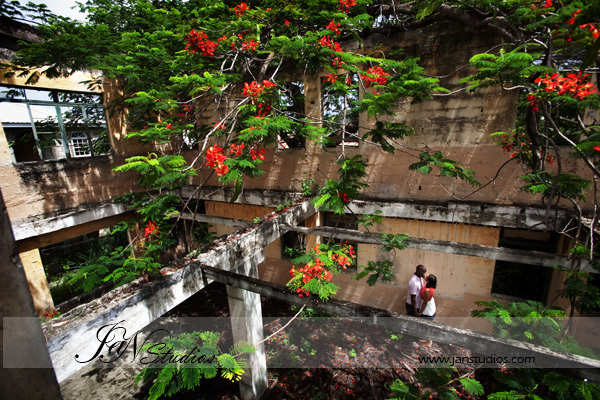 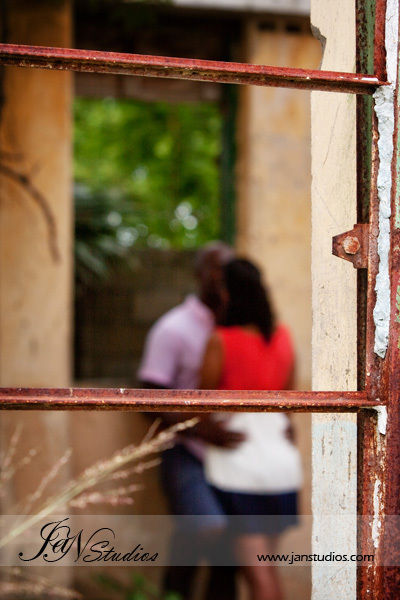 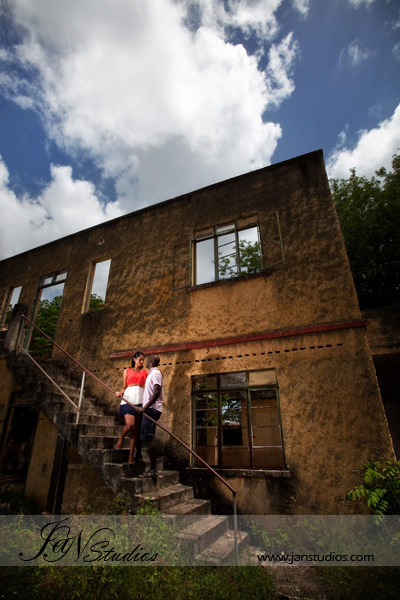 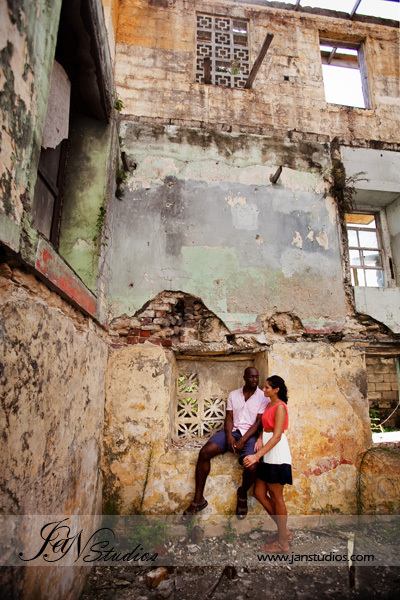 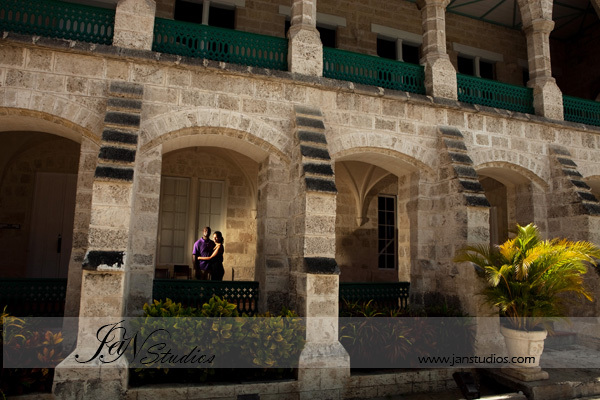 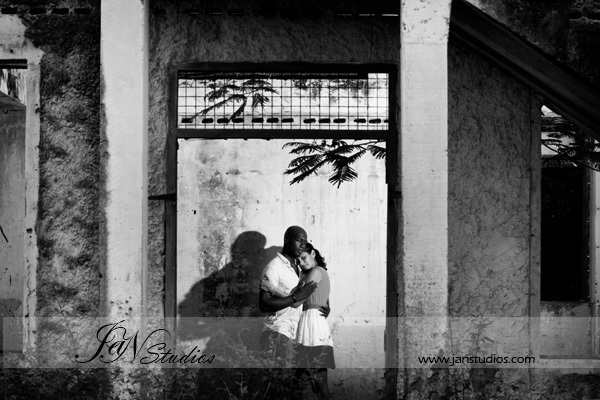 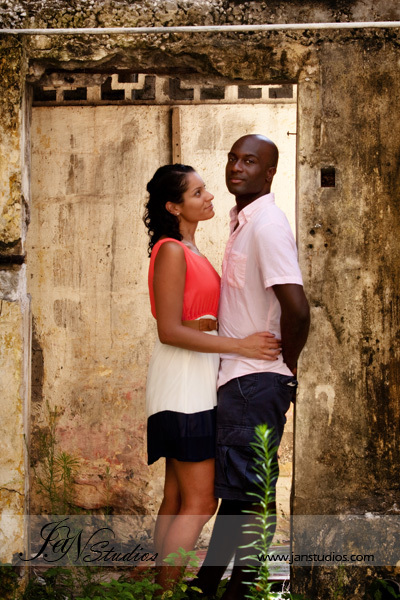 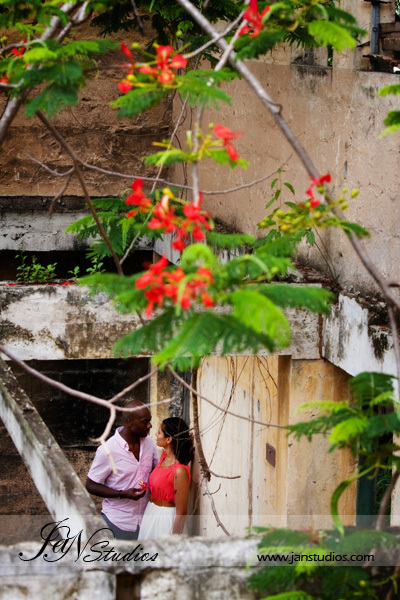 We whisked these two away for their lifestyle shoot in an old building in the heart of Bridgetown a few days before their big day! 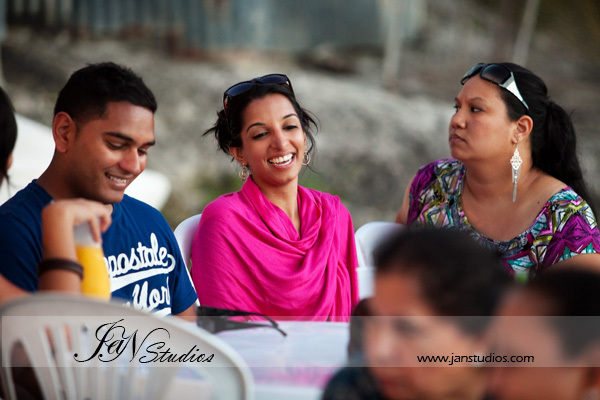 We were so excited to hang out with this cool couple; it was particularly nice to get to know Rohini better. 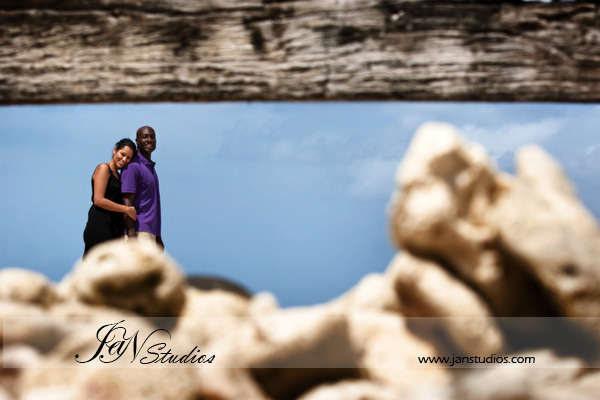 Thanks for making the time to capture some sweeet images with us!